The New York Times' carpetbagger Cara Buckley discusses award season, working at the Times, and more. 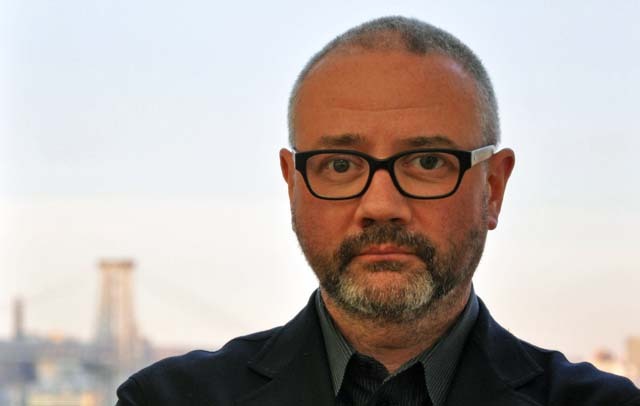 Simon Kilmurry talks about his work at POV and his recent transition to the IDA. Thelma Adams on a career in writing about film & a new book coming out in 2016. Recorded in Woodstock, Ny during the Woodstock Film Festival.